Don’t let computer attacks affect how well your business runs. New PC Planet understands how important data and information security is for the modern business. Using only software from the most trusted global brands, the focus firmly remains on helping clients create a completely secure IT system. 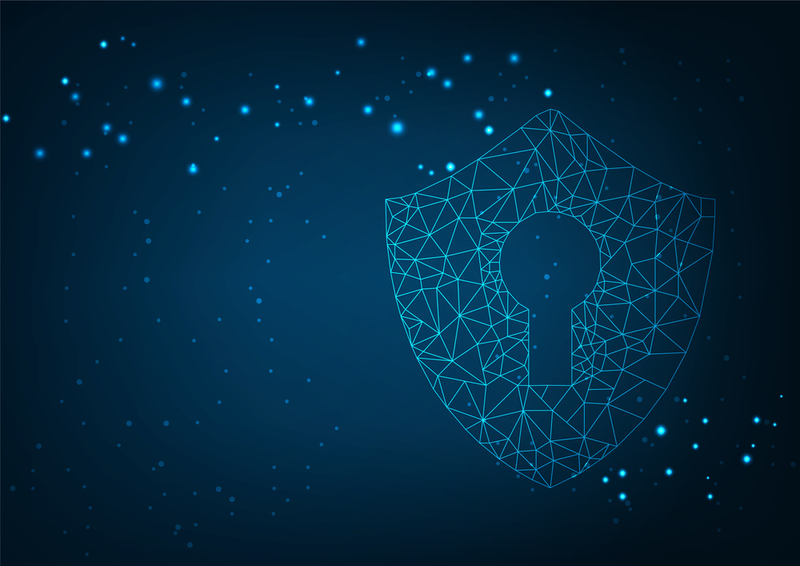 Whether it’s installing anti-virus software to building firewalls and installing access-control security features, each solution ensures clients establish workable security for their day-to-day business needs. New PC Planet’s highly-qualified specialist team will undertake a full Vulnerability Assessment and Penetration Test to establish potential security loopholes in the client’s current system. Once the test has been conducted, the team will design a custom-built security system that works best for the level of security the client needs. Following an outline of recommendations and solutions, the team designs and deploys a custom-built security platform that has clients covered. The ultimate goal is to provide clients with the peace of mind that their IT system is free from attack and unauthorized access, whilst protecting their data and information flows.